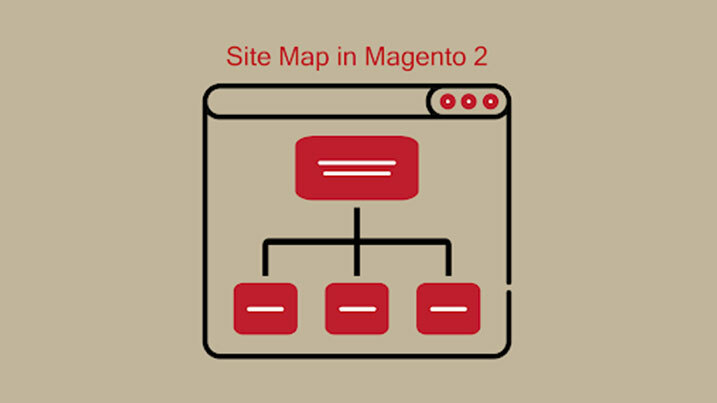 A sitemap is a plain text XML contains links to all the pages in your Magento 2 store. keep Magento google sitemap updated because it is necessary to help search engine robots in indexing your store. In order to add custom URL to the Magento sitemap programmatically, you need to create a plugin for class Magento\Sitemap\Model\Sitemap. Create an after plugin for collectSitemapItems() and add your custom URL to the collection. Here I used Egits as vendor_name and General as my module_name. Then go to admin panel of your store and navigate to Marketing and click Sitemap under SEO & Search. Under the Sitemap generator page, click on the Add Sitemap button on the right top corner if the sitemap is not yet added. Fill the required fields such as File name and File Path. Once it is done click the Generate link in the action column to generate the Magento sitemap. Click on the Magento sitemap link to see the sitemap. If the Magento sitemap page is already added then click the Generate button in the action column to complete the final step. If you have followed the about instructions carefully then you have successfully added the URL to the sitemap in Magento 2. Note: Hit the Magento 2 sitemap URL and ensure that your custom URL is added. As a Magento development company, we recommend you to keep your sitemap updated to improve your website ranking.